And, did you hear about that girl who deposited meth into an ATM ? 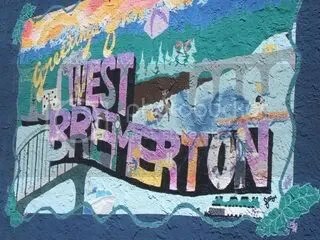 I am very proud to let you know that that is in my old neighborhood in Bremerton, WA where I lived for a short time with my parents. I guess you have to know Bremerton to see this is funny. Okay, now go buy me candy. Flowers fade and die, but the effects of chocolate can be seen on my hips for years to come! This entry was posted in funner, happiness, Holidays and tagged ATM, Bremerton, candy, meth, ouch, Valentines Day. Bookmark the permalink. 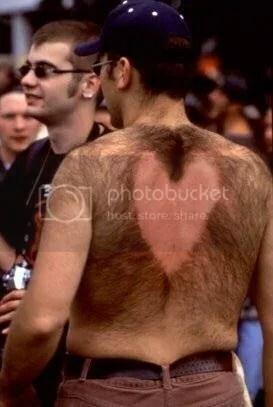 4 Responses to Hairy Valentines Day! My eyes, my eyes, they’re burning ahhhhhhhhhhhhhhhhhhhhhhhhhh! That first picture is so not right I don’t even know what to comment. there is somethig remarkable about a man brave enough to show of to the world his furry back kudos to you you hairy beast . Wow, the missing link! Happy Vday! I live in Silverdale and I read the meth deposit story..I laughed till I cried and I could not beleive it! Sad but true story. Nice Blog btw! Keep up the good work.